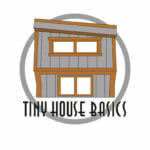 Who Is Tiny House Basics? We are Joshua and Shelley and we are Tiny House People with a extensive background in Tiny House Trailers and Tiny Houses. We Manufacturer our Tiny House Trailers in for 5 locations across the US. 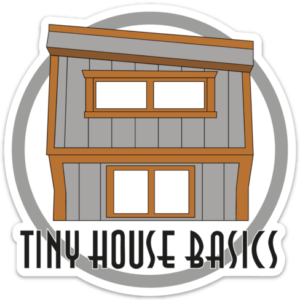 As Tiny House People our number one goal is to help others with the goal of going tiny and to simplify that process and save you money with manufacture direct pricing. Due to the fact we have no sales lot we can offer 2018 Tiny House Trailers at True Manufacturer Direct Pricing. Since we have built and live in a Tiny House build on one of our Tiny House Trailers, We can offer insight and knowledge on what is most important in your Tiny House Trailer Foundation and show you the practical options you need to make your build successful on the best tiny house trailers in the market. We will guide you throughout the whole process to design the best Tiny House Trailer to fit your needs. Please Let Us Know Where you are Located and What Size Tiny House Trailer You Desire. 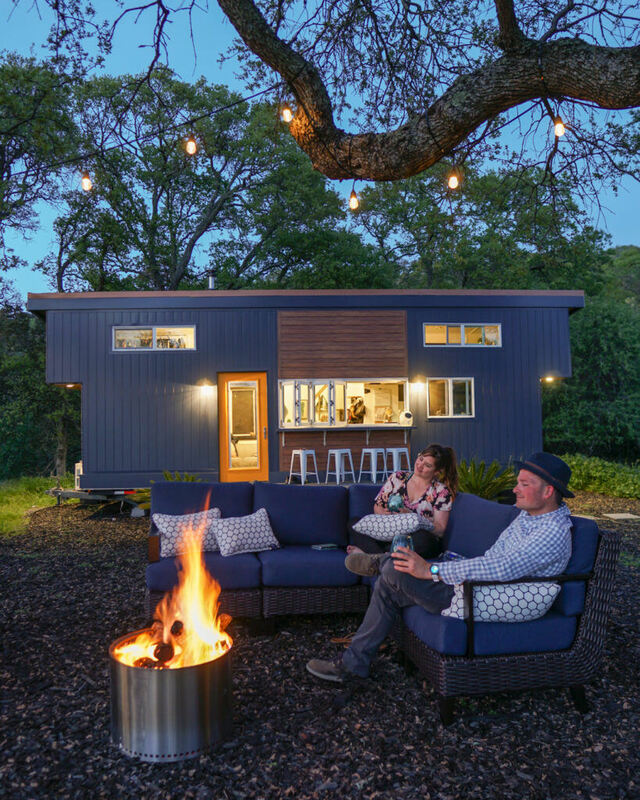 We can help you with all the other details, after all we build our Tiny House on one of our trailers so we know the Tiny House Needs very well! Custom Tiny House Trailers Start Out At $2599! All Of Our Trailers Are Made By Tiny House Trailer Manufacturers with over 25 years in the business making Trailers. Where Will My Axles Be Located On My Tiny House Trailer? If A Tiny House Trailer Has A 20ft Deck, The Approx Center Of The Two Axles Will Be 12ft Back From the Front. On A 20ft Trailer, The Start Of The Fender Will Be Approx 9Ft Back From The Front Of The Trailer And End 15ft Back From The Front Of The Trailer. What Is The Most Popular Tiny House Trailer Size? Request a Tiny House Trailer Quote!